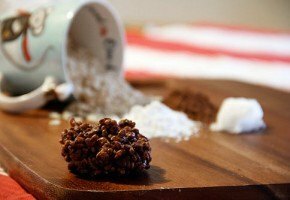 Coconut Cocoa Rice Krispie treats recipe. Video interview with Robert Redford directly from Sundance Film Festival. 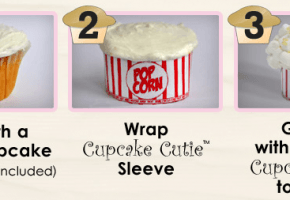 If you are not very good at baking, there is always hope and you can still come out looking like a pro with the right tips and supplies.